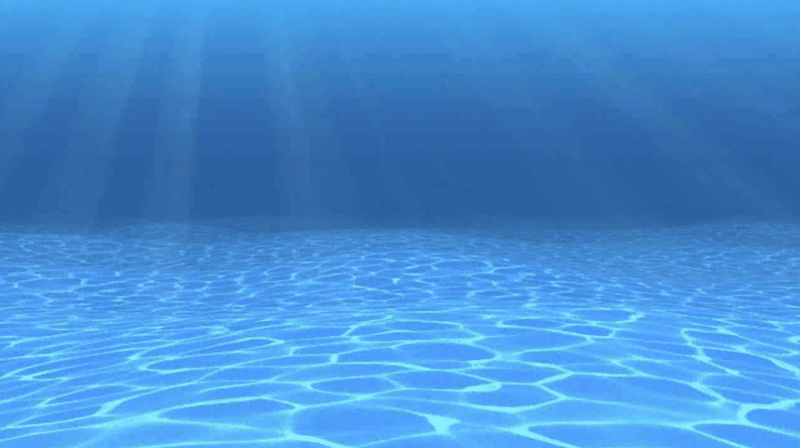 Owned and operated by William Zuhoski, a North Fork Native with over 15 years in the pool business, Zuhoski Pool Care is a name you can trust. Specializing in service and repair, and nationally recognized by the Association of Pool and Spa Professionals, Bill and his team are some of the most dedicated, and qualified players in the game. You will find no higher level of customer service, and from one East Ender to another, no more trustworthy character.  At Zuhoski Pools, we stand behind our work, and our customers.